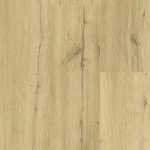 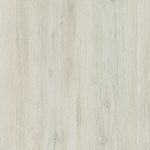 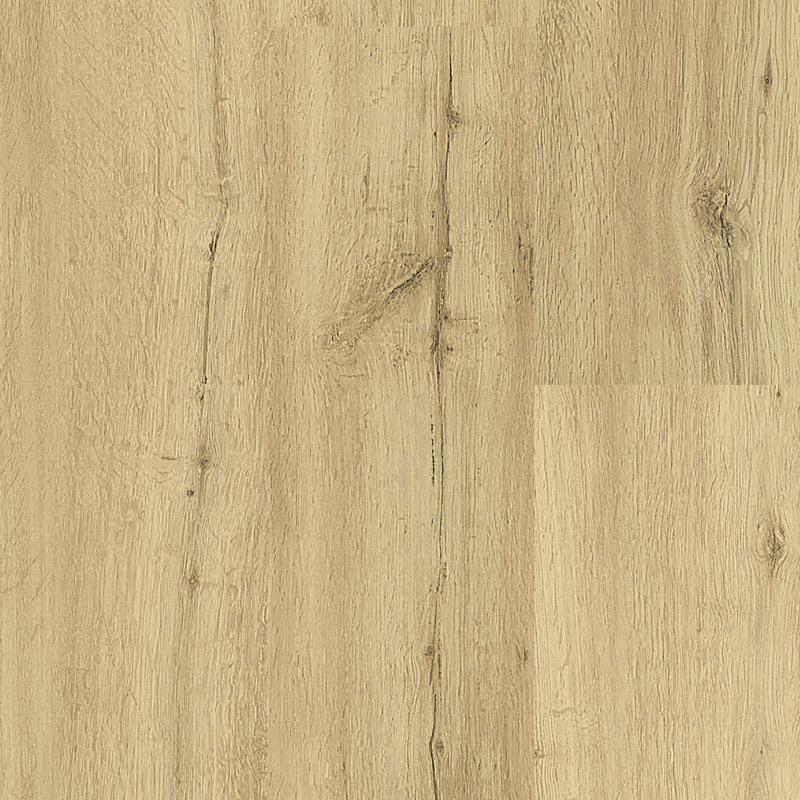 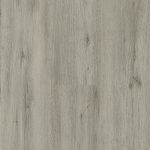 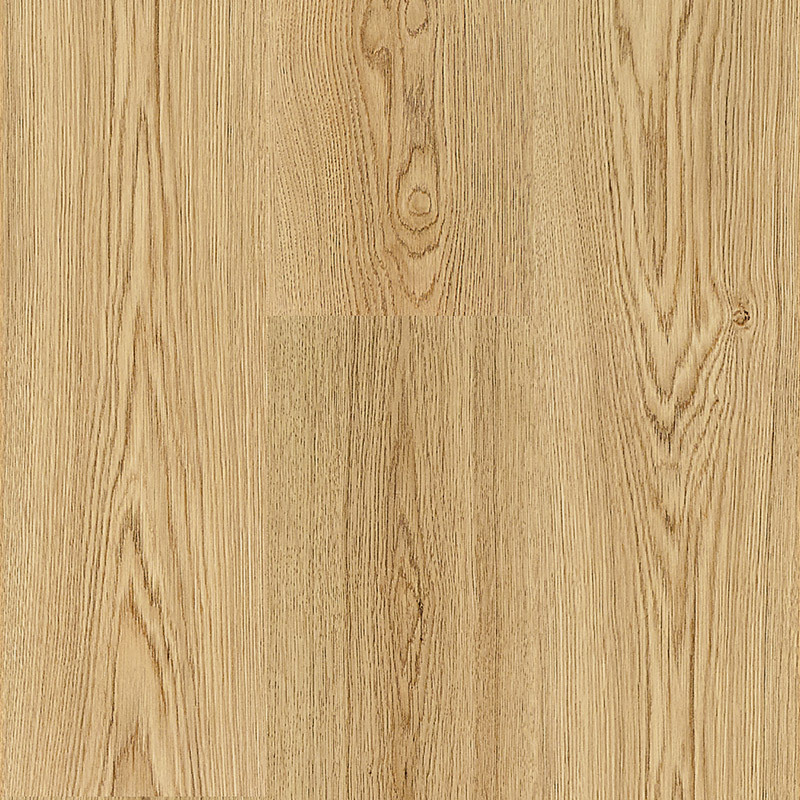 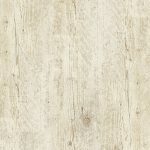 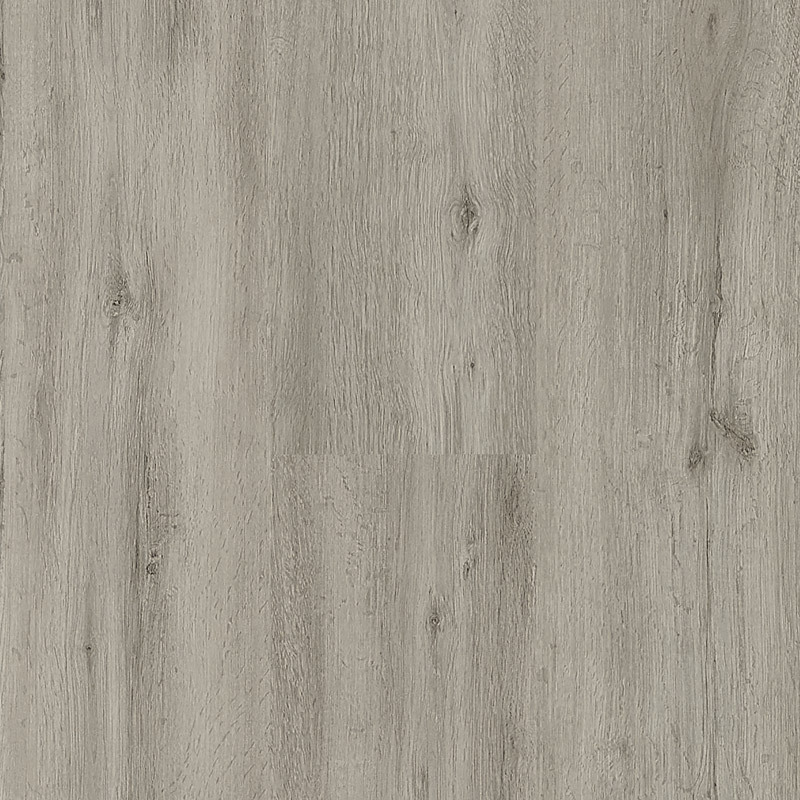 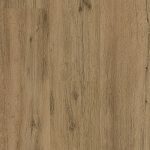 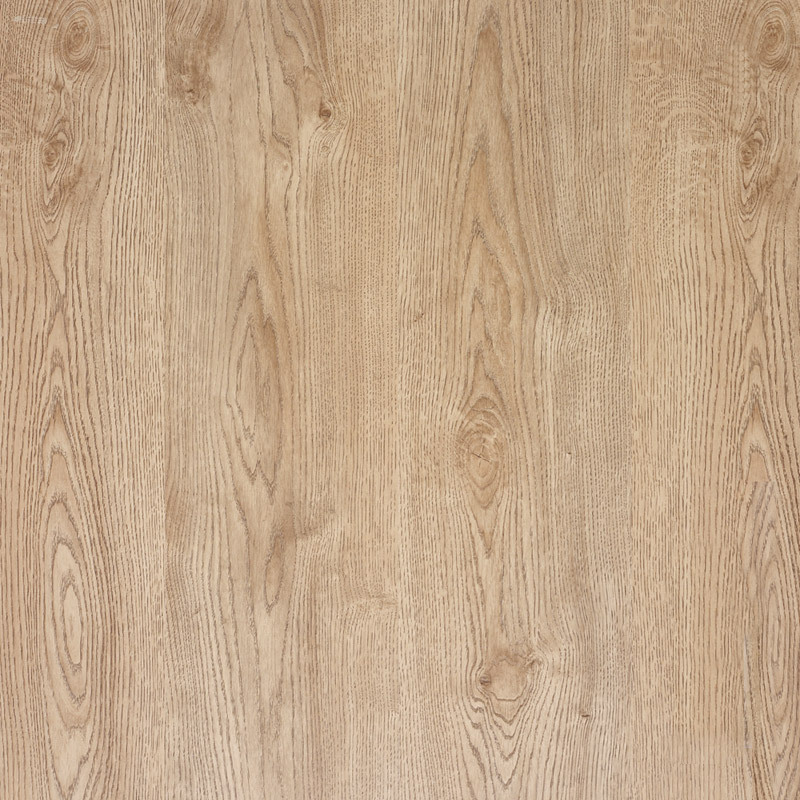 Dolce has the appearance of real parquet floor for an attractive price. 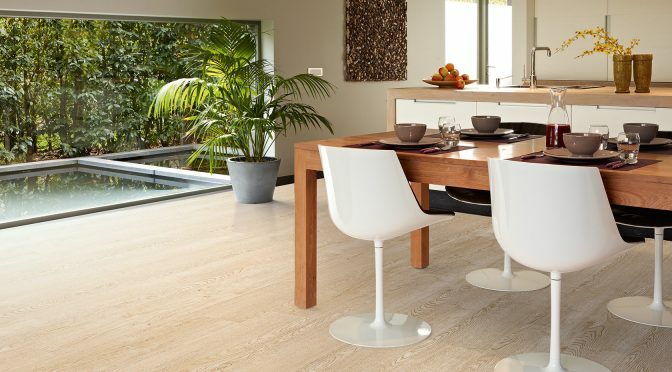 The trendy decors with true-to-nature look or matt structure bring a warm atmosphere into your interior. 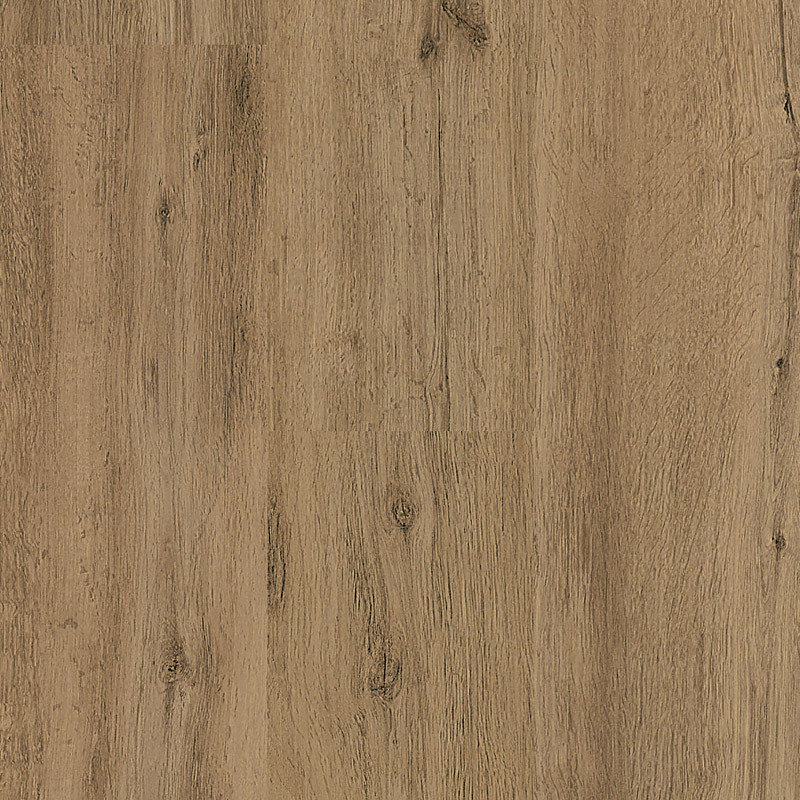 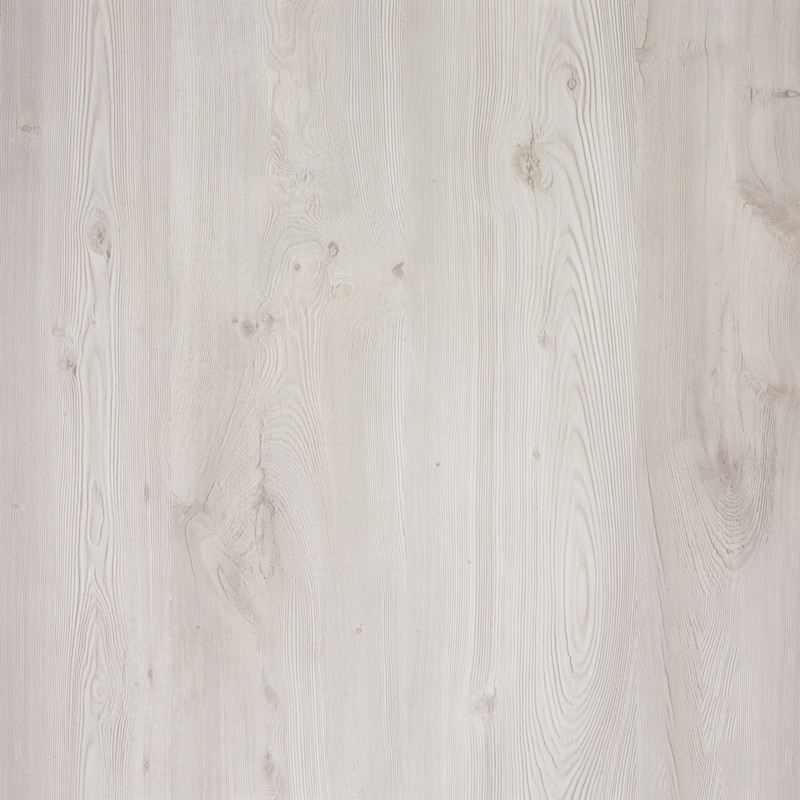 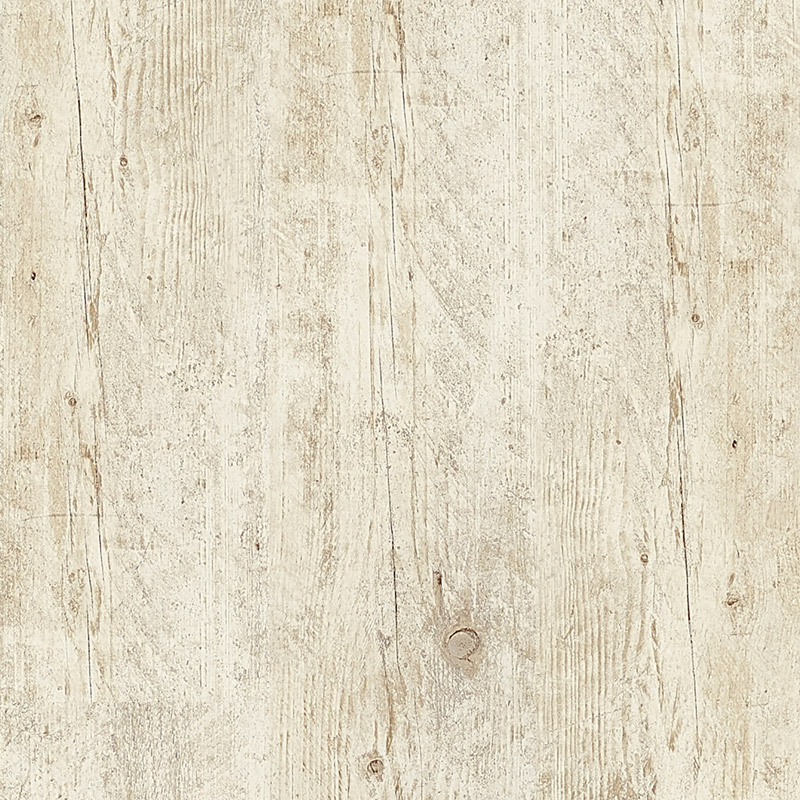 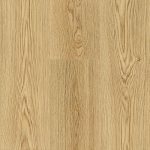 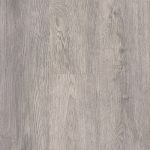 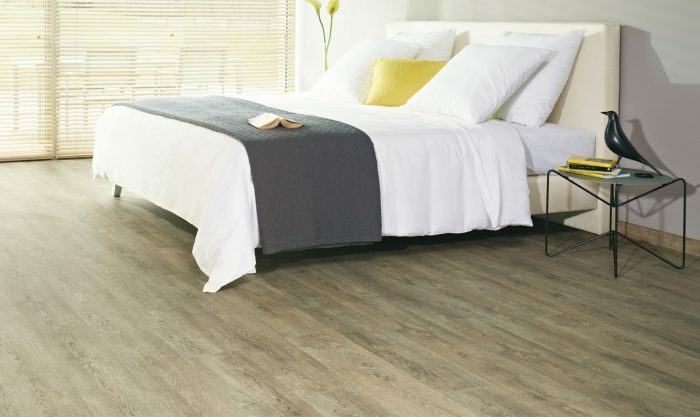 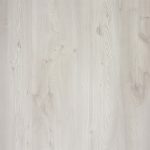 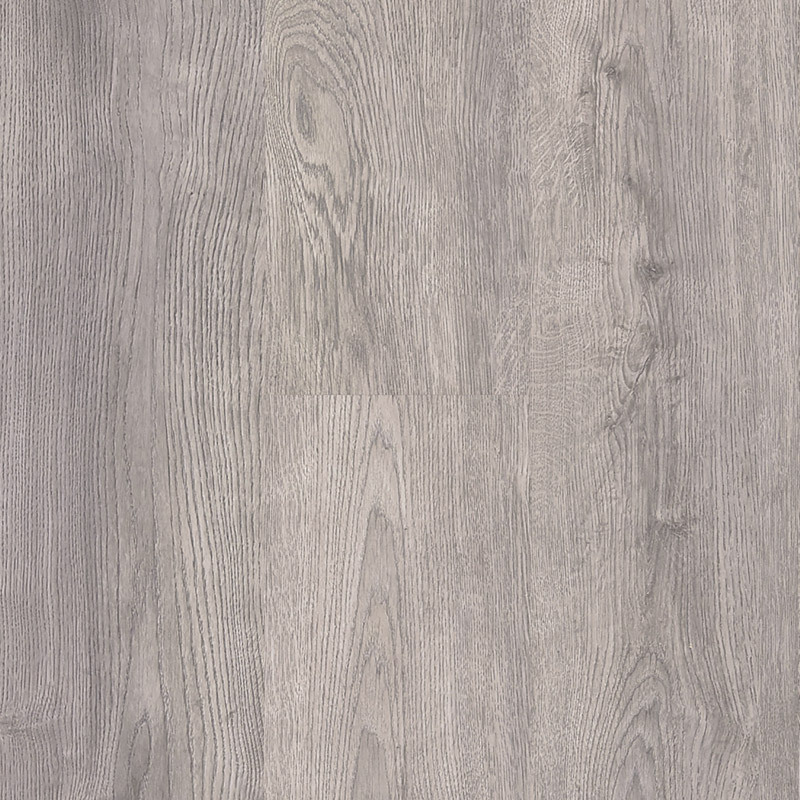 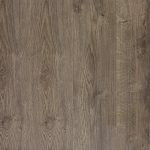 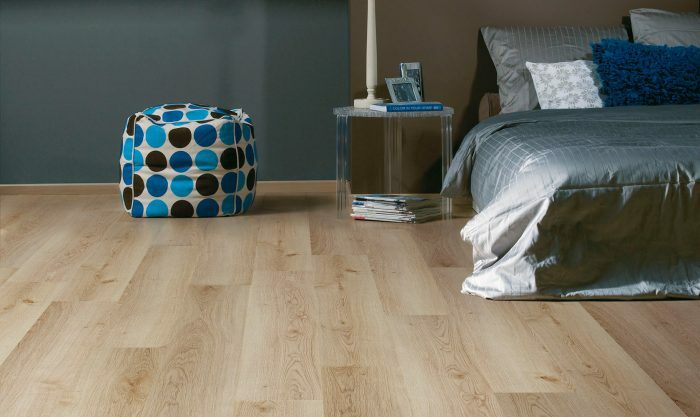 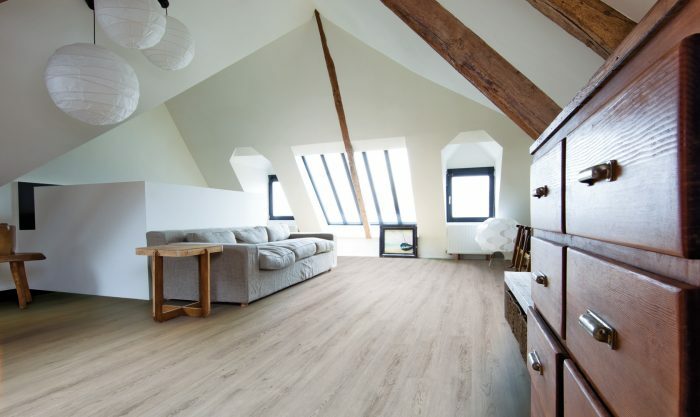 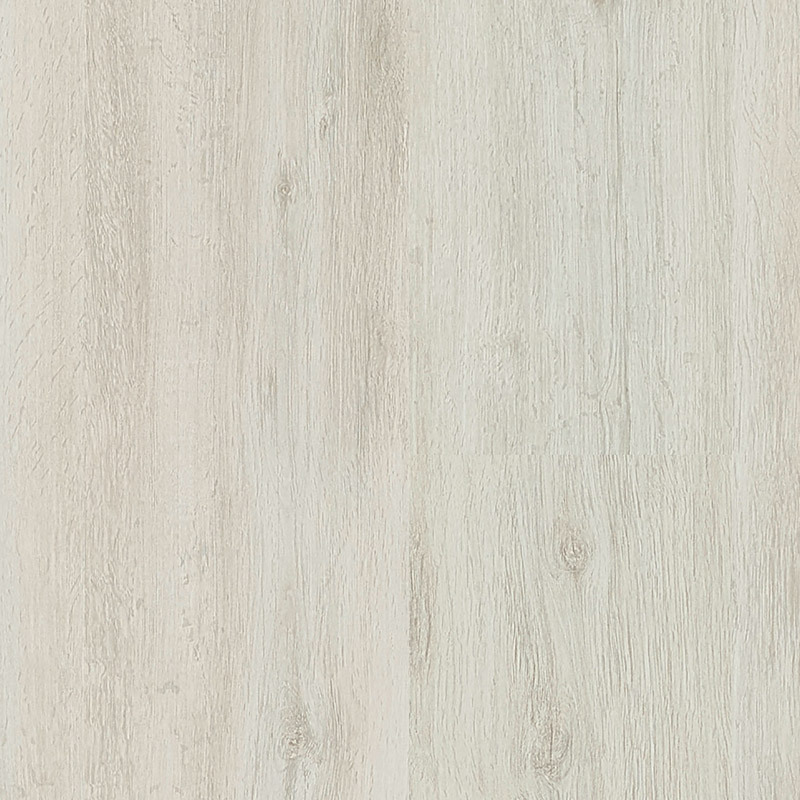 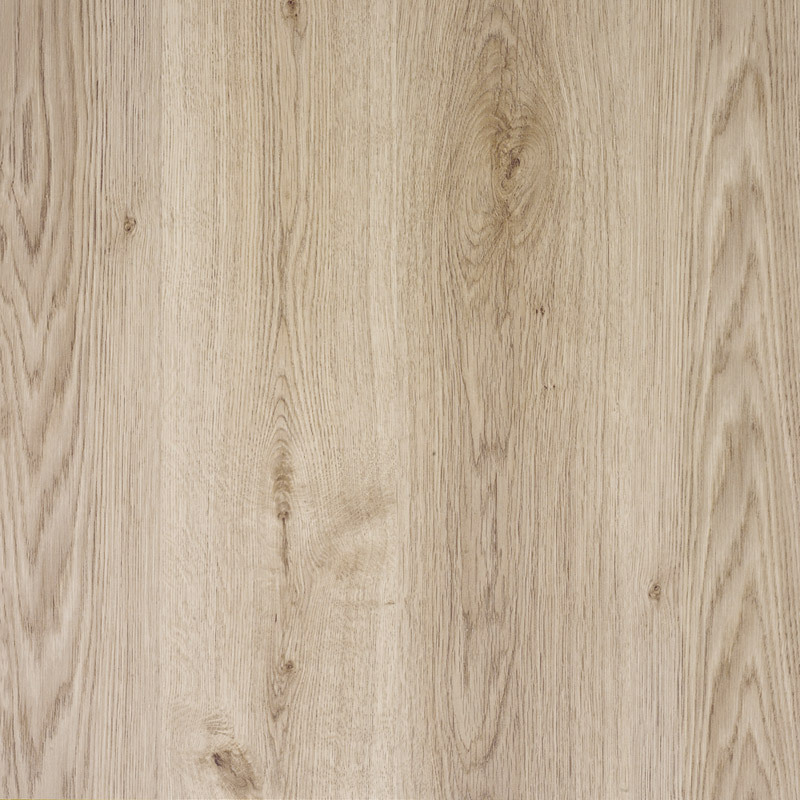 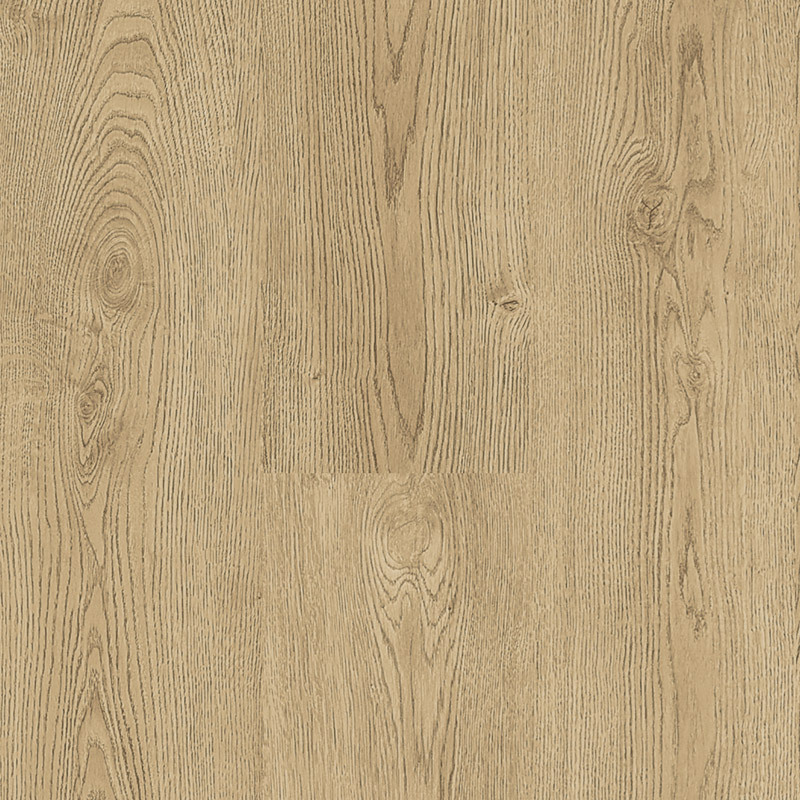 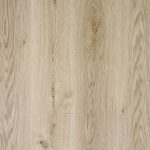 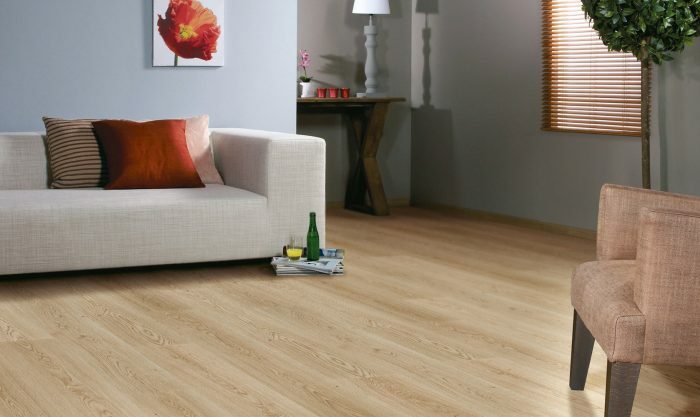 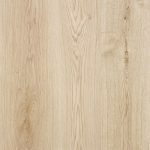 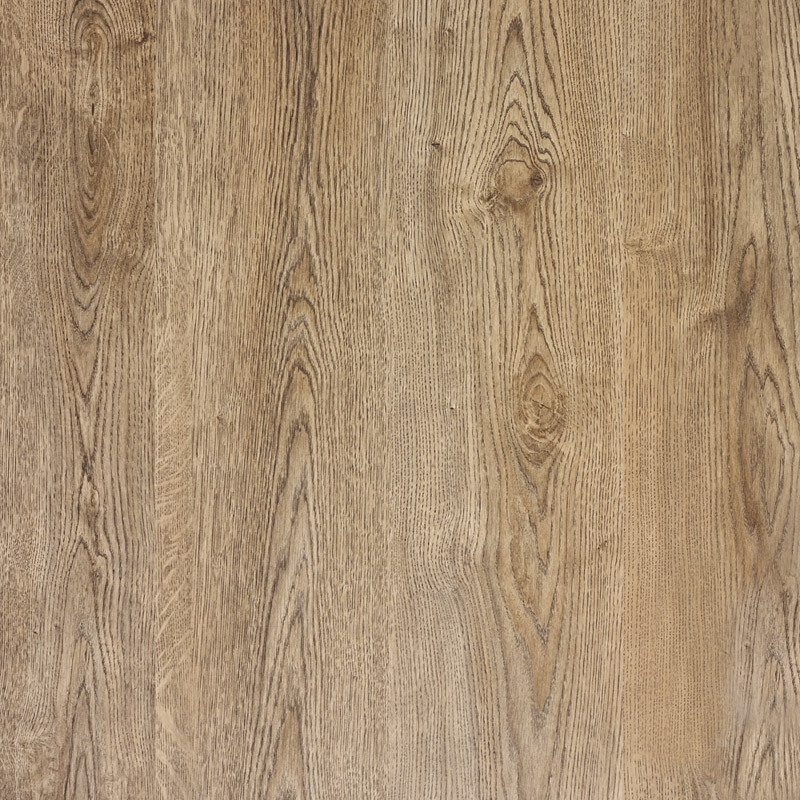 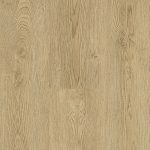 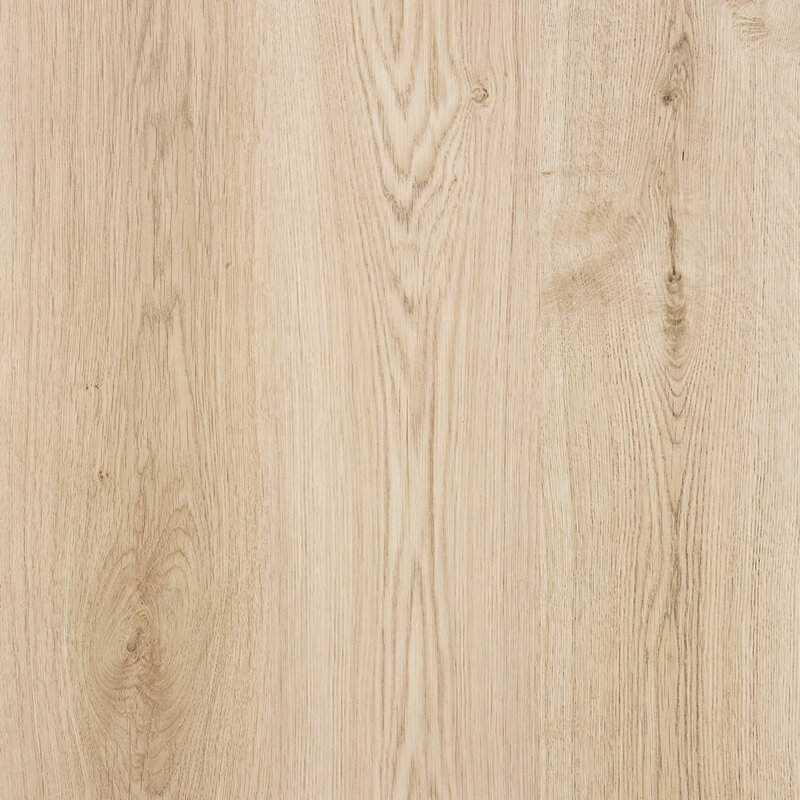 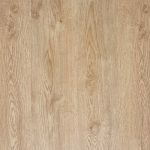 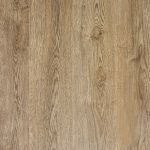 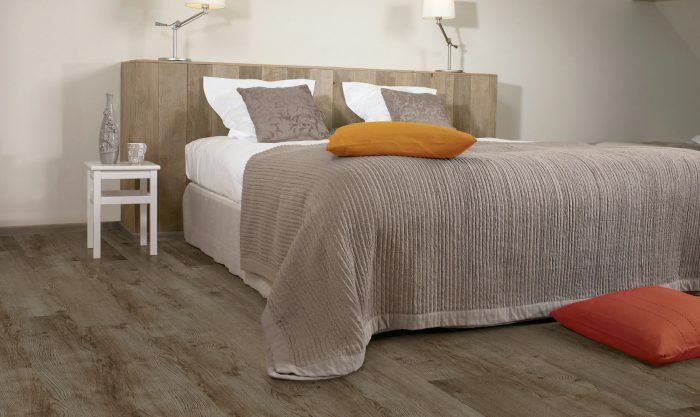 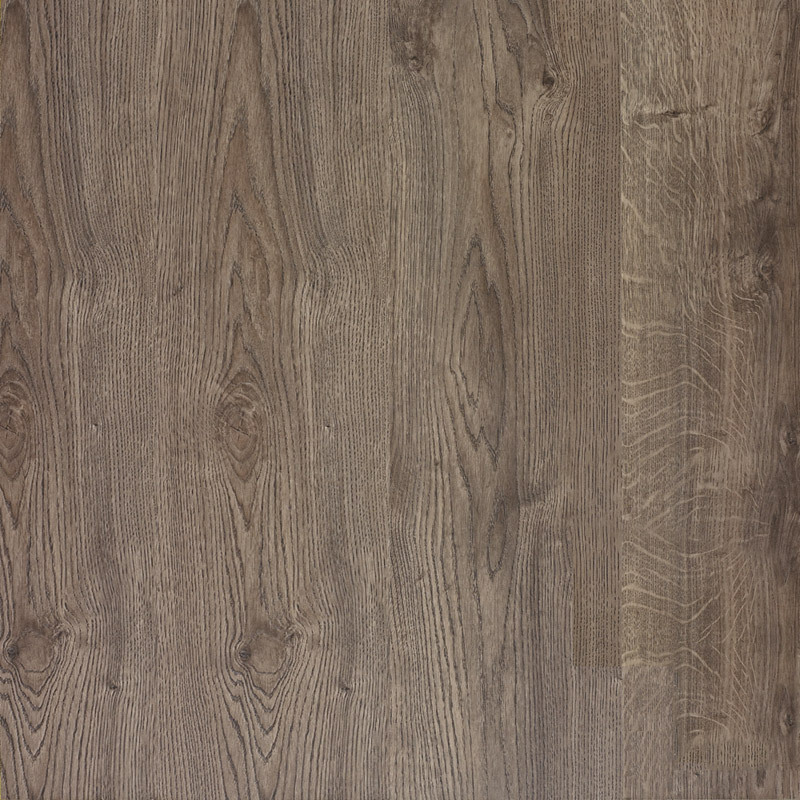 Laminate planks without grooves ensure a uniform, flat floor in your bedroom or living room. 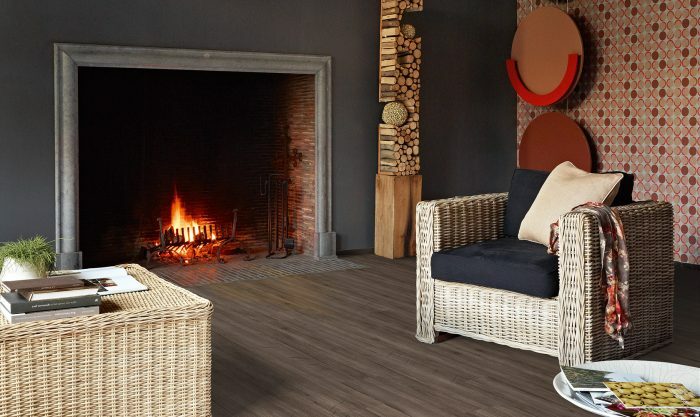 Dolce is an attractive option for any budget, while offering that something special.